Now you will discover the definitive truth about 9/11 and learn why even the most popular movies on the subject have failed to address the evidence exhaustively presented in this video. The facts will make it abundantly clear that the so-called 9/11 “Truth” movement has been infiltrated and is ultimately controlled by the same criminals group who masterminded the attacks. As they say, 'if you want to control the dissent you lead the dissent.' 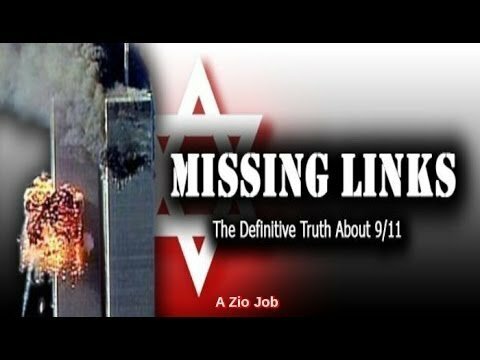 Utilizing evidence from the FBI, CIA, NSA, US Armed Forces Intelligence sectors, Foreign Intelligence organizations, local law enforcement agencies and independent investigators, Missing Links goes where no other 9/11 video has dared to.